Plumbstore is Scotland’s leading Polypipe stockist. 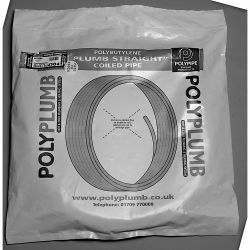 We supply a comprehensive range of Polypipe’s Polyplumb and Polyfit products from piping and couplers to elbows, tees and valves. Polypipe products are affordable, high-quality plumbing fittings used extensively in the residential and commercial sectors. Plumbstore supplies Polypipe products to various specifications and sizes including 15mm, 22mm, 25mm, 28mm and 32mm fittings. Browse Plumbstore’s Polypipe fittings catalogue below or find your local store for collection. 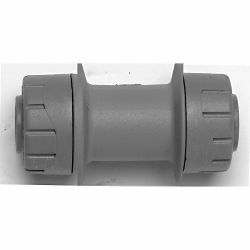 Polypipe plastic fittings are both durable and reliable. Making them the stress-free choice for plumbers, heating engineers and builders. Polypipe’s Polyplumb and Polyfit products are easy to install, fixing into place with one click and fully demountable either by hand or by using Polypipe’s release tool. 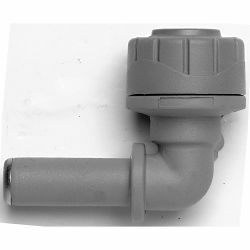 Fittings can be used on any polybutylene or copper piping systems, and come in two colour options: grey or white. Find your local Polypipe stockist or browse Plumbstore’s Polypipe online catalogue below.